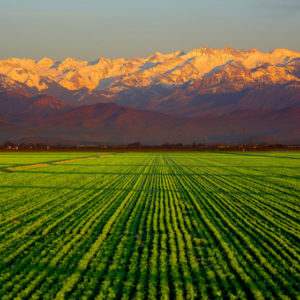 Domestic and international flights are available at Fresno/Yosemite International Airport and Bakersfield’s Meadows Field Airport and domestic flights are 10 minutes away at Visalia Municipal Airport. The City of Tulare also operates its own municipal airport, serving private planes. FedEx air service is available at the Visalia Municipal Airport and both UPS and FedEx provide surface overnight service to northern and southern California cities. 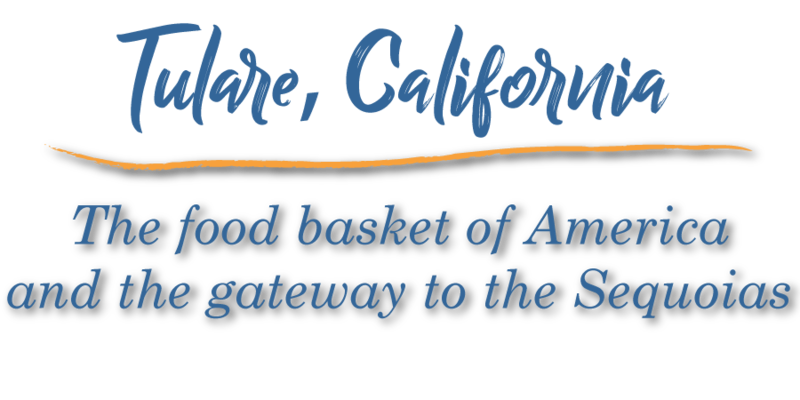 (Excerpted from the City of Tulare website). 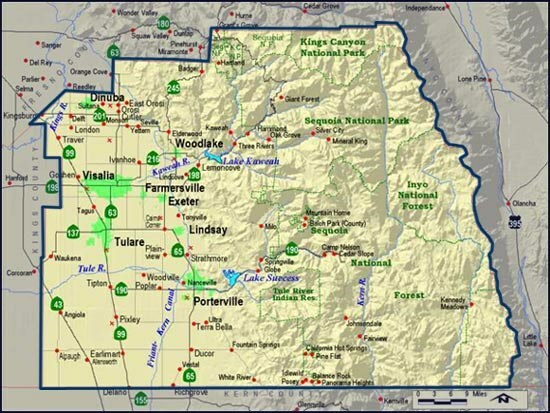 Tulare is surrounded by other cities, with Visalia being the county seat for Tulare County. 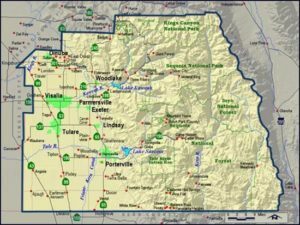 There are 8 incorporated cities within Tulare County, including the City of Tulare. The county-wide population is 459,863, and the geographic territory comprises 4,839 square miles. 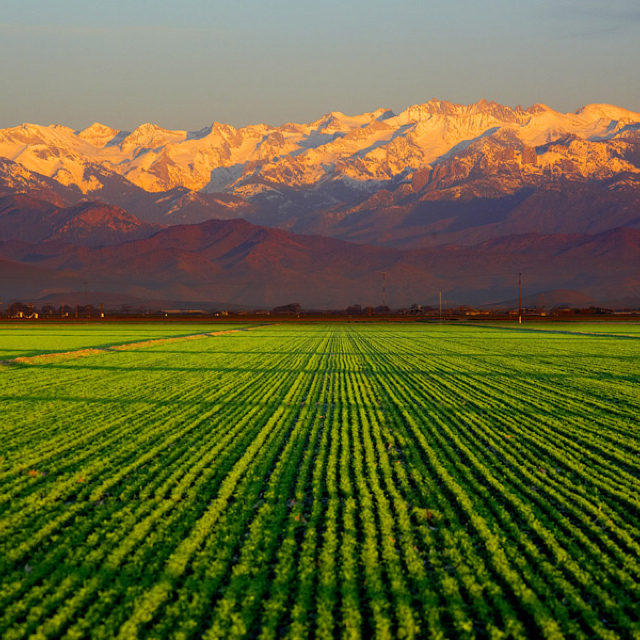 The Sequoia National Park and part of King’s Canyon National Park is within Tulare County.